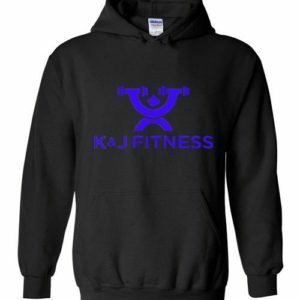 This hoodie is for those who are finding their confidence each day!!!! 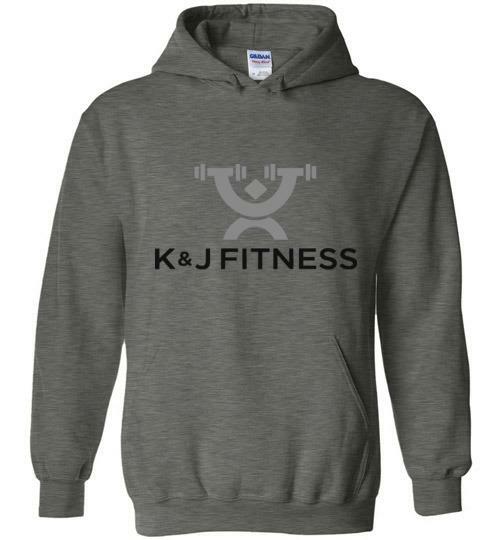 Copyright by K&J Fitness. All rights reserved.